There's so much more than the Apple Pencil - discover the 9 best iPad styluses for drawing on your iPad and iPad Pro. As an iPad-using artist or designer, you’re spoilt for choice with the various drawing and sketching apps available on hand. But to create precise, quality work, most artists agree it’s best to use a stylus, and with styli becoming even more pressure sensitive and responsive, it’s probably the closest you’ll get to traditional drawing on your iPad. But don’t think that using an iPad limits you to an Apple Pencil. 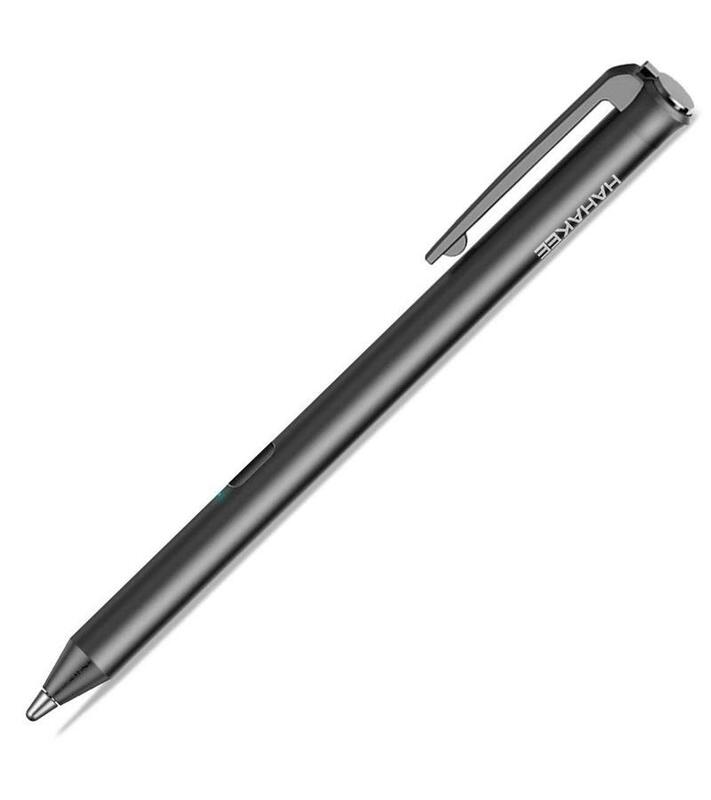 Here we mention seven other stylus options for you, ranging in price from £25 to around £120 depending on your needs. Some connect to the iPad using Bluetooth for accurate pressure sensitivity, palm rejection and other features. Others have different styles of tip or nib to help you achieve the results you're aiming for. Some meanwhile are brush-like, while others are like pencils - check out the entire range in our round-up of the best iPad styluses (or styli) for artists and designers we've seen yet. The Apple Pencil works exclusively alongside both current iPad Pros, and is now on its second generation. Although it’s definitely pricey, it’s pretty much essential for any professional artist wanting to create brilliant work from an iPad Pro. It’s meant to act exactly like a pencil - sensitive to both tilt and pressure, allowing you to create artwork with precision down to a single pixel. Check out more in our review of both the stylus and the latest iPad Pro. The Apple Pencil was designed to expand on the versatility of Multi-Touch, giving artists freedom to sketch, paint and draft ideas on the go. 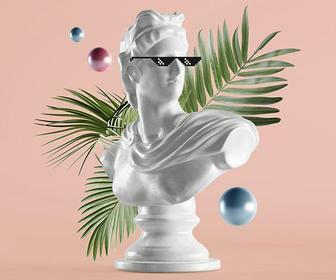 It’s known for its fast response from when you begin drawing to when lines appear on the screen, using twice the data points it normally collects when you use your finger. Much like almost any stylus you can draw lines of any weight by applying pressure, add shading by tilting your hand as you would with a conventional pencil and rest your palm on the display without fear of ruining your work. Artists and designers still using the first gen pencil may like to know that the 2018 model magnetically attaches to your iPad Pro for wireless charging. 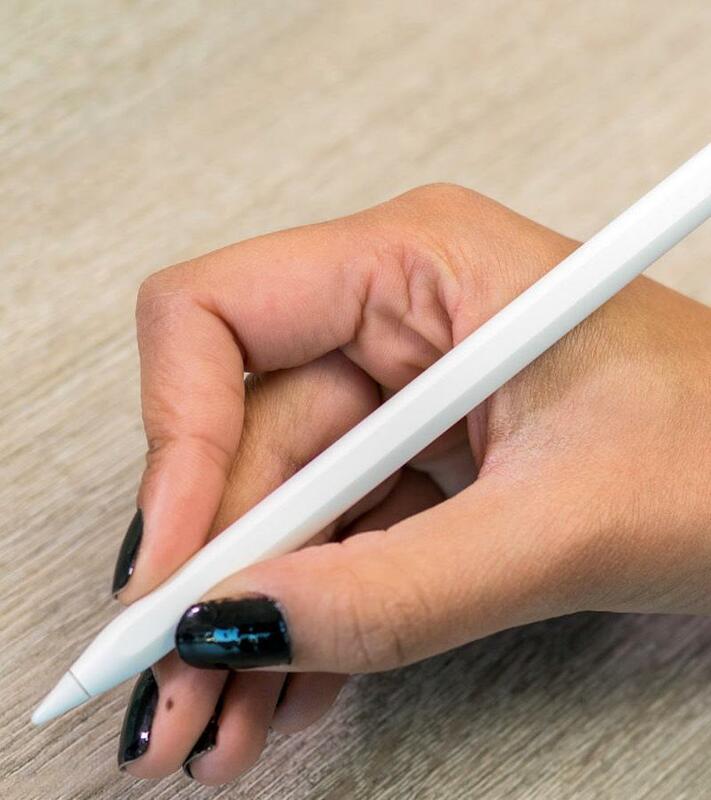 A new touch sensor built onto the Apple Pencil 2.0 meanwhile detects taps, and users can select the right tool or brush they need with a simple double tap on it while using apps like Notes. Buy the Apple Pencil for iPad Pro from Apple for £119 or $129.00 if you're in the US. You can even get it engraved with your name for free, if you like. 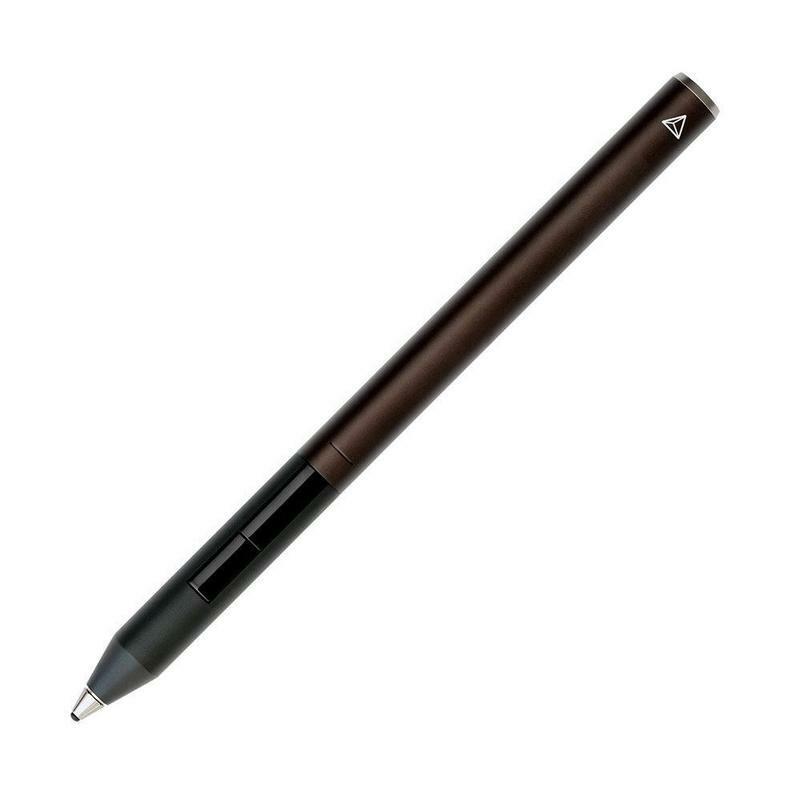 Adonit says its Bluetooth pressure-sensitive Pixel stylus is the best and most advanced they’ve ever made, so naturally we will feature it here. 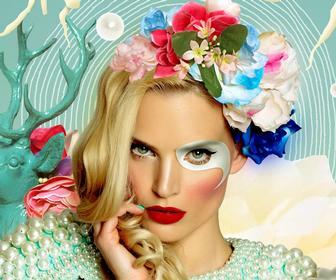 It offers tip drag and pressure sensitivity for natural drawing across all latest iPad models. Its 1.9mm tip meanwhile has improved response time, and it holds 2,048 levels of sensitivity for different width and weight strokes. That's good to know - and gives it an advantage over Apple who don't seem to feel they should disclose sensitivity stats about their styli. The Pixel also uses palm rejection technology and programmed shortcut buttons such as erase, redo and scroll. Plus, a nifty built in grip sense activates the Pixel as soon as you pick it up after it has first been turned on. 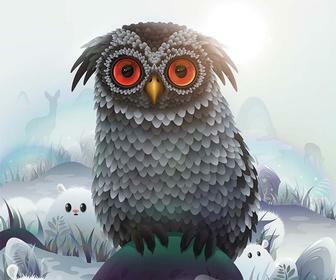 Pixel is compatible with a range of apps including Photoshop Sketch, Procreate, Sketchbook, and Tayasui Sketches. lt also works on basically any iPad and, as they like to point out, it's cheaper than the Apple Pencil. This brilliant stylus is one of our favourites for the iPad. It features a Precision Disc on the tip that makes it super-accurate, but also comfortable and easy to use without worrying about scratching the screen of your tablet. That disc is also cushioned to make it feel more natural to use. This Bluetooth pencil works with iPad, iPad Pro and a number of iOS sketching and drawing apps - and we think it’s the most hipster of the list, and definitely the most beautiful. 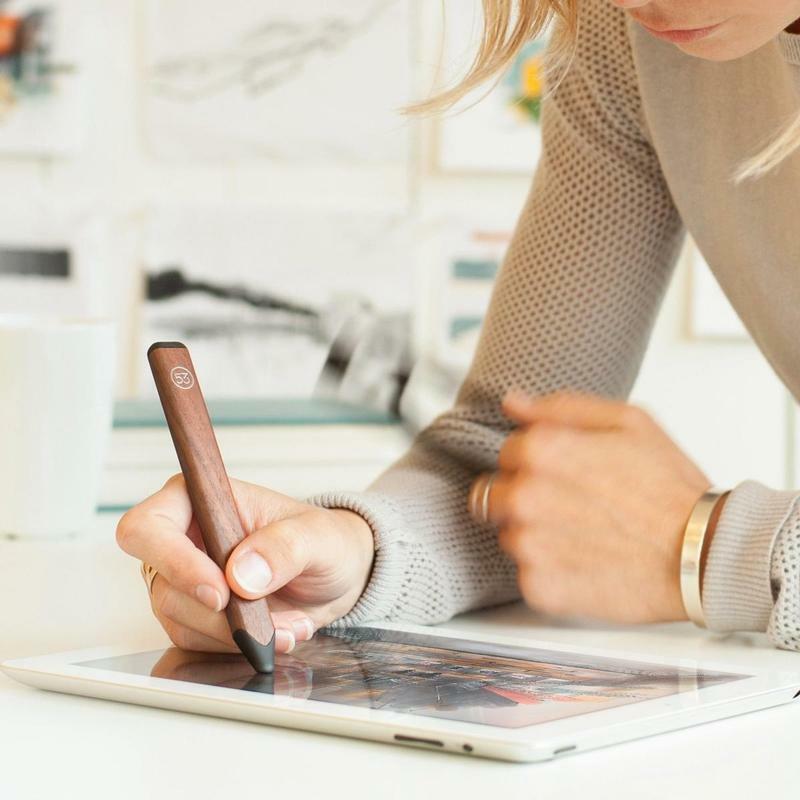 Made from sustainably harvest walnut wood, gold or graphite brushed aluminium, the FiftyThree Pencil (available offers a uniquely bold tip, eraser, and palm rejection technology when used in conjunction with the brand’s own Paper app for iPad, but it can be used as a non-connected stylus in any other app, such as Adobe Illustrator Draw and Photoshop Sketch. 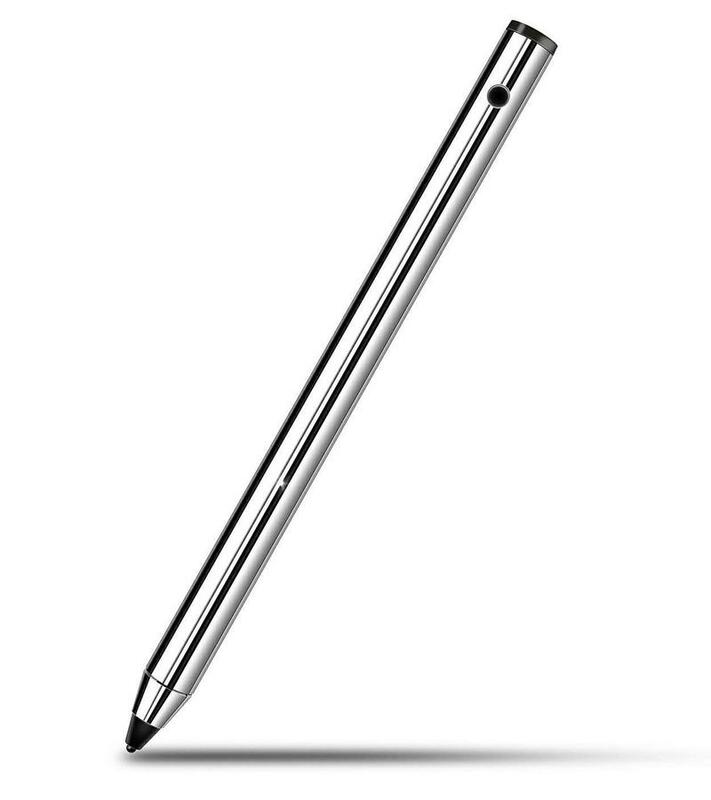 The pencil completes a full charge in 90 minutes and can last up to a month of normal use. 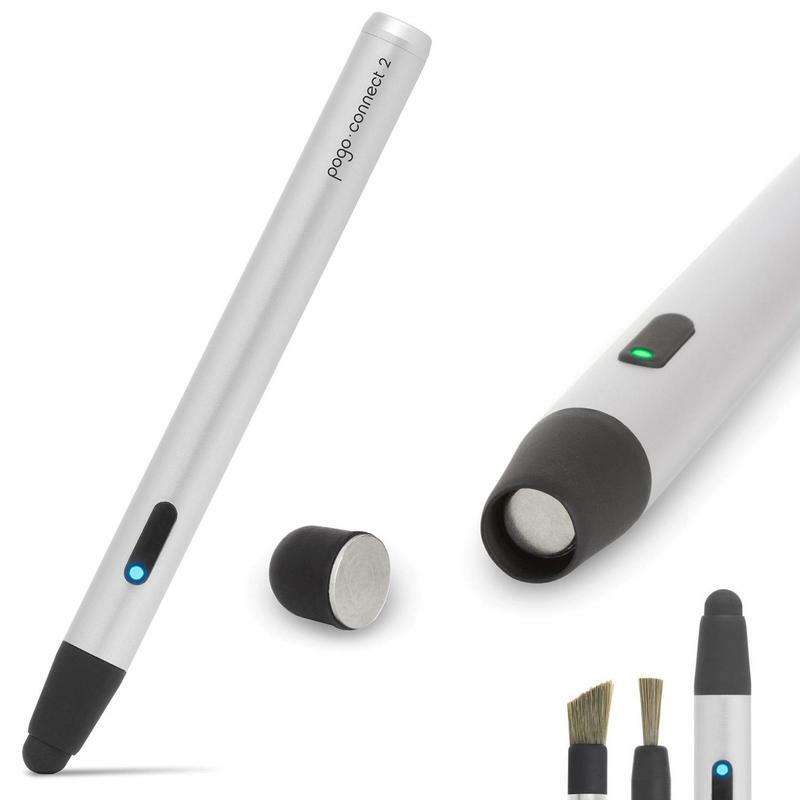 Ten One Design's Pogo Connect 2 is another Bluetooth stylus, but this one comes with a built-in Bluetooth beacon to help you find lost pens - and it also boasts months of battery life. The Pogo Connect 2 comes with a standard rubber tip and sold in a pack of two. But, there are six interchangeable tips that you can buy separately, including note-taking tips, precision tips, a premium brush tip, straight brush tip, and angled brush tip, all of which are pressure-sensitive. This stylus is compatible with iPad Air 1 & 2; iPad Mini 1, 2 & 3; and iPad 3 & 4, but not with iPad Pro or iPad mini 4. 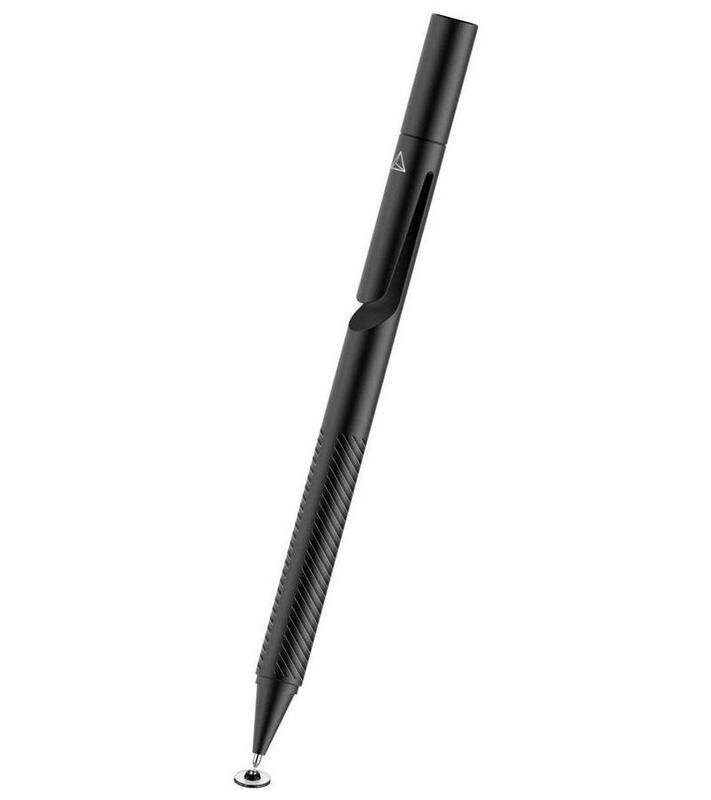 Wacom styli are not just Cintiq-centric, and this 2017 stylus from the brand will work on any iPad - even those older models not compatible with the Apple Pencil. Bamboo Sketch is fully integrated with leading creative apps for drawing and sketching such as ArtRage, Autodesk SketchBook and Tayasui Sketches, allowing instant in-app pairing for drawing straight out of the box. 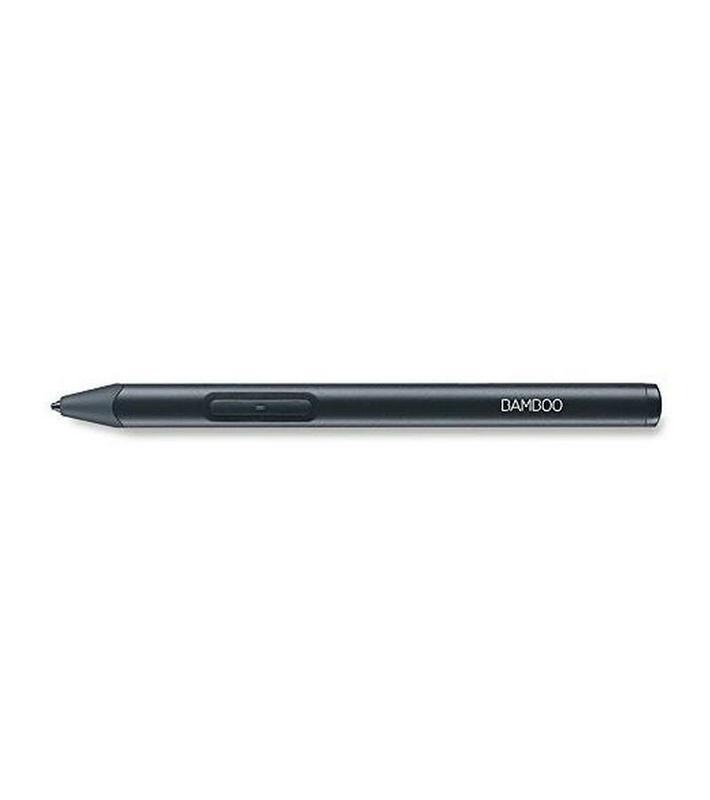 You can also personalise your Bamboo Sketch with two Bluetooth enabled shortcut buttons – depending on the app – for a faster workflow and two exchangeable pen nibs – soft and firm – for an authentic on-screen feel. Battery life meanwhile is a heady 16 hours. HAHAKEE is one those mysterious, possibly Chinese tech brands you see on Amazon with the company name written in all caps. Does that make for a dodgy product? Not in this case, as their stylus pen is exclusively designed for the iPad series (and nothing else). Promising 40 hours of use with a 4 hour charge, the stylus conveniently turns off on its own within 2 minutes of idleness, saving battery life. This is also one of the few styli on our list that looks and feels like a real pen, made of aluminium alloy with matte polishing, and high-grade texture surface finishing.